Get ready for a year that largely focuses on your relationships, both personal and professional. 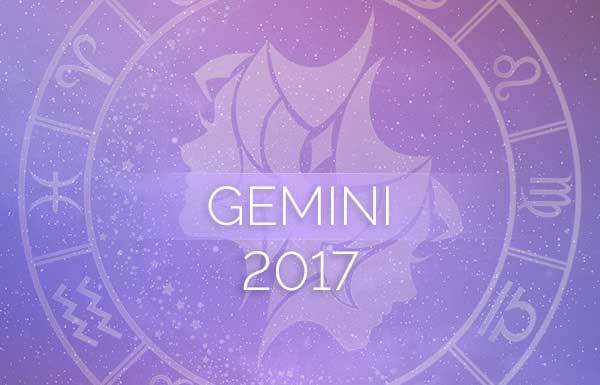 In 2017 you’ll find Mercury, Saturn and some eclipses poised around your eleventh house of hopes, wishes and friendships and your seventh house of partnerships and marriage. We will be going through the end of a Mercury retrograde that began in December 2016. 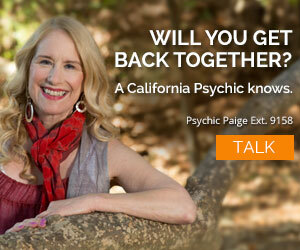 Between January 4 and 8, this retrograde will complete its cycle in your house of relationships. The year will have a slow start in many ways due to this retrograde, but it will be a time of retrospection and reassessing relationships. What relationships mean the most to you? Who would you like to get to know better? Saturn will also reside in this relationship house until December 20, making this a year-long focus for you. 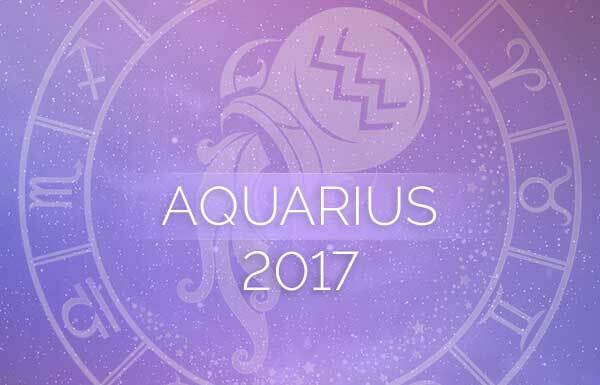 Here is your Aquarius 2017 horoscope! There’s a lunar eclipse in your house of relationships on February 10. This will likely be an important moment in an important relationship. Changes are likely. 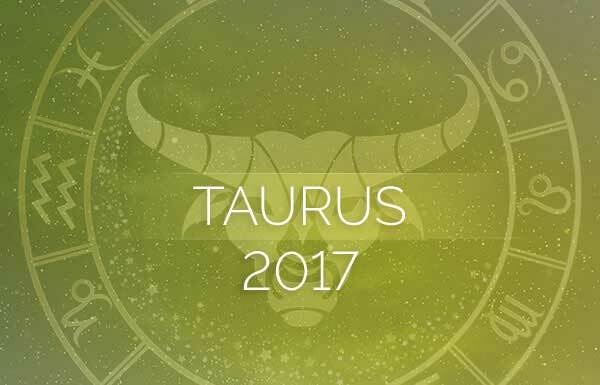 A relationship could turn to marriage or a relationship that’s been hanging on by a thread could end, according to your Aquarius 2017 horoscope. The energy of an eclipse is generally long-lasting and you may not see such results for months to come, but the wheels are turning. On August 7, a lunar eclipse in your Sun sign will make you look closely at your relationships as well as your relationship with yourself. If you didn’t transform your look after Venus’ retrograde ended in April, you may consider it now. Mercury will retrograde once again between August 12 and September 5, traveling through your eighth and seventh houses. If you’re having trouble in a relationship, this period will open the door to repair and reconciliation. If you have that talk with someone special, you may save the relationship. On August 21, a solar eclipse in your seventh house will bring positive energy to a romantic and/or business relationship. This could be the start of a new chapter in your life. The final Mercury retrograde of 2017 will start on December 3 and end on December 22 in your relationship house. This is exactly where the year began for you, and now you can go over all the changes that have occurred and assess whether or not you have found a place of peace with your partner. 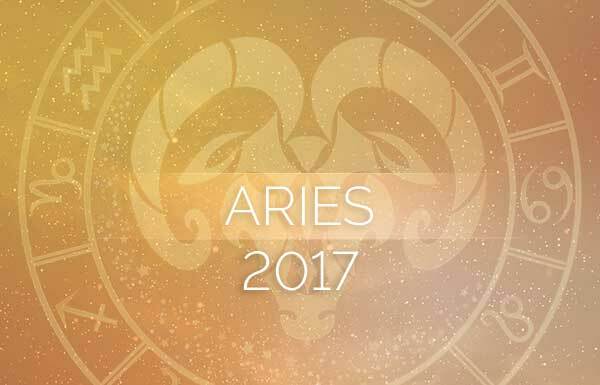 A solar eclipse will fall in your second house of money and possessions on February 26, according to your Aquarius 2017 horoscope. Solar eclipses are New Moons on steroids, in that they announce new beginnings, just bigger and bolder. You may get a promotion, new job, or a boost to your income that will also improve your self-esteem. Neptune is close by, so use your intuition to make any career-related decisions. After October 11, Jupiter will be in Scorpio, highlighting your career house. With Jupiter’s influence, you may seek out exciting career opportunities. You may even move for a job. This influence will last until November 2018 so you’ll have plenty of time to plan your next move. Venus will retrograde between March 4 and April 14. In its last phase starting on April 4, Venus will be in your second house, focusing on your cash and possessions. Extravagant Venus may tempt you to spend on a big-ticket, over-the-top item. But your Aquarius 2017 horoscope advises that it would be wise to ignore her until after she turns direct. Otherwise, you may become displeased with your purchase. Have you ever tried to return a Lamborghini? Mind-expanding Jupiter will remain in your ninth house until October 10, 2017. The urge to travel to distant places and experience different cultures and religions will be on your mind. Make a plan and explore the wonders of the world and exciting opportunities. Though not particularly spiritual in nature, you will find that the first half of the Venus retrograde, March 4 through April 3, is a time when you’d like to change your looks, perhaps to something sexier or more professional. Things such as haircuts, style changes, or even cosmetic changes are not supported while Venus travels in reverse. Your transformation will have a better chance of being a success after April 15. In any event, the urge will be strong to match how you feel on the inside with the way you look on the outside. Finally, on December 20, 2017, karmic Saturn will move into your house of spirituality. When Saturn enters a house it can feel intense. This will be a great time to set your intention for 2018 and let go of all that isn’t working for you and your life.